We've finally launched our brand new website and we're delighted that you are now able to visit it. 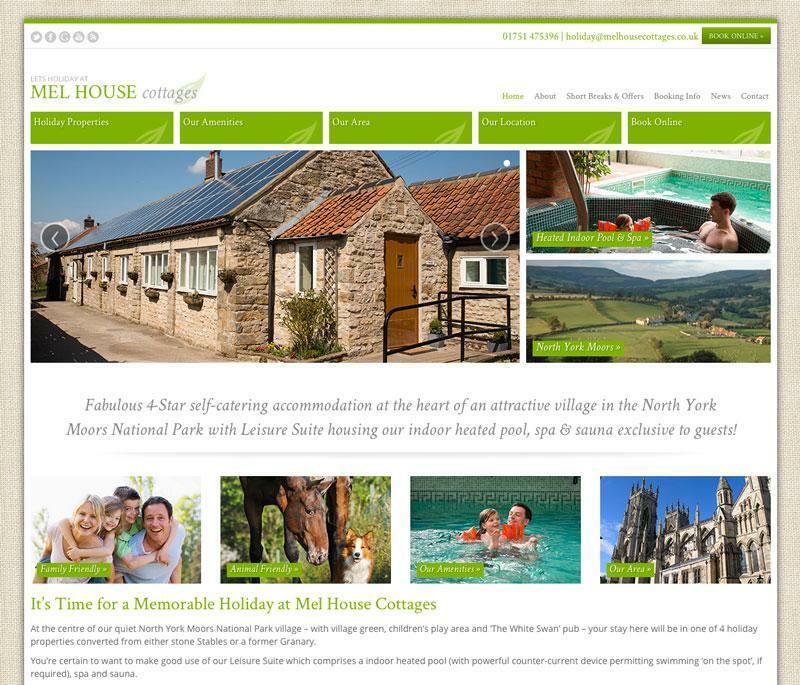 After a lot of hard work, our web presence has been revitalised with this fabulous new site. Full of relevant and useful information, it's easy to navigate and with a very much cleaner and more appropriate look and style than our ageing previous version. That one was created in 1999, the images incorporated having been taken using a (then) 'state of the art' 100 megapixel camera which you'd think the British Museum in London would now be interested in exhibiting - we've still got it! If you would like to keep up to date with news and offers then please fill in your details.